By human nature; we do not appreciate certain things until they are gone. The blizzard conditions in the central west area this week reminded me of being prepared for the weather as it begins to change. Hopefully you have not already been effected by these conditions. But, it serves as a reminder that good preparation can ease the difficulty. The items mentioned don’t even come close for those that might be caught in the direct path of devastating weather conditions, but can help the rest of us that may be near the areas. If you have suffered issues of direct impact, look at the Disaster Safety site mentioned below as well as the Red Cross for assistance as well as a way to pitch in and help. Regardless of the weather condition, it most common for it to impact the power grid. Many times, these conditions can be related to tornado’s, hurricanes, thunderstorms, snow, ice and the list goes on. Several of these type disasters can be devastating especially if you experience a direct impact. Look at the Disaster Safety site for concerns of direct impact. Statistically, secondary effect outages has a broader impact but is typically resolved in a short time frame. A loss of power will impact your life immediately, and you do not have a lot of control on the time or day it will occur. According to the IEEE standard 1366-1998, the median outage in North America is 1.36 hours per year per household. In other words, half the households in the U.S. will experience power outages totaling 1.36 hours or greater. That could be in small segments or one event. For the purpose of this article I will break down preparedness by duration of loss, 1) 8 hours or less, 2) 72 hours or less, 3) 7 days or less, and 4) Long term. Granted, knowing how long the event will last is the biggest question that none of us really know. However, shorter outages are usually related to severe storms. 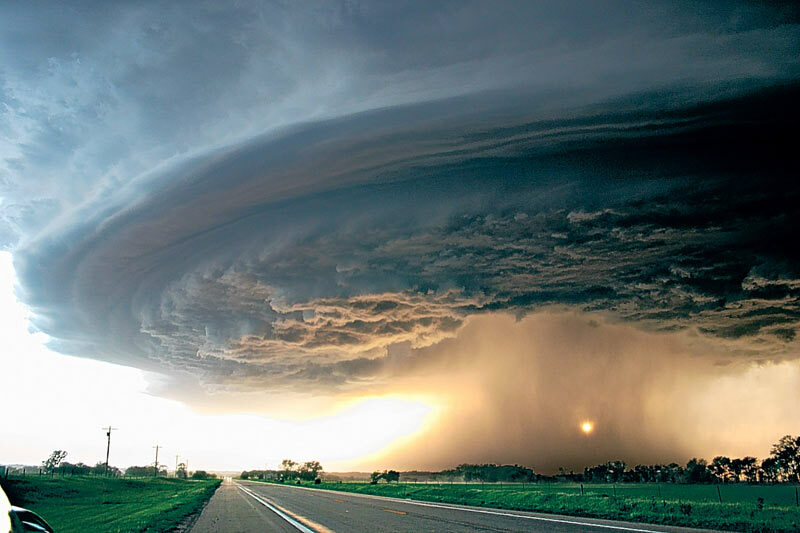 The greater the coverage of the storm will impact the length of time for restoration. More severe conditions such as hurricanes, tornadoes and long duration storms will all impact the length of restoration. 8 hours or less: An outage of 8 hours can pass pretty quick but having a few essentials will smooth out most issues. Where is my flashlight? I have dozens of normal flashlights (the kind with no batteries) and one large rechargeable unit. But if an outage were to go beyond a couple of hours I might be in trouble. Use candles for stationary locations throughout the house and save your flashlight for moving around or going outside but keep candles away for other combustible items (curtains, cloth, paper, etc.) As for flashlights, there has been a recent revolution in small lighting. It’s the LED bulb. The LED uses less than a 1/10 the power of a normal resistance (incandescent) type bulb. Due to the low power requirements of LED bulbs they can be powered by different sources such as wind up flywheels, super capacitors or rechargeable batteries. 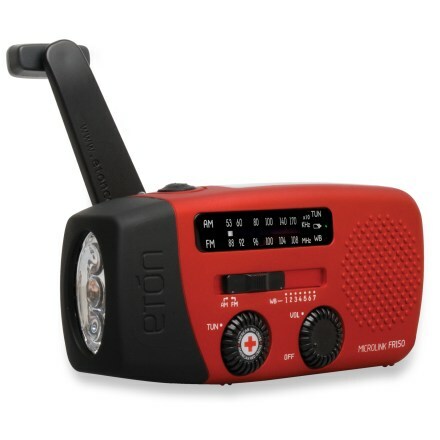 The American Red Cross has endorsed several, but I like the RF150 that combines an LED Flashlight, radio and cell phone charger. It’s a bit pricey at $30 and up but it is truly an emergency tool that will last for years with little maintenance. This one unit will cover item #1, 4 and 5 all in one unit allowing you to find it quickly or lose everything all at one time. Pretty cool, wind it for a minute and get an hour of service. There are several other choice on the market that cover the requirement. If you have one or plan to get one, storing it near a window with lots of sun will keep it well charged. Look for my review of this product under techy things. Where is the phone number to the Utility? This sounds simple, but if you don’t have number 1 covered it makes #2 that much harder. If you live in a state where electricity and natural gas is deregulated, knowing the name or number of your utility companies could be a 15 minute discussion. Locate your phone bill, electricity bill, gas bill, and etc. they should have a number posted; “In case of an outage call this number“. Make a label, sticker or note and place it on your new emergency flashlight. TIP: You need to call them and report the outage even if you know your neighbor has already reported it. Utilities will increase the severity of the condition by the number of reports (phone calls) logged against the outage. Most utilities can provide you a reasonable status of the condition. The smaller the problem, the easier it is for them to estimate the length of the outage. If you know the outage is wide spread and they continue to be vague on how long, you may need to prepare for a longer outage than 8 hours. Also, continue to check the news on the radio. I need heat!! In the winter this can be critical, not only for you but your house. If you have forced air central heating, you’re screwed as you will need both electricity and natural gas to make the system work. Having a fire-place, oven or bathroom heater with natural gas will get you through an 8 hour period unless you live in the northern climates. These little camp heaters have hit the mainstream. With a small propane bottle, you can get about 6 hours of heat on the low setting. For longer duration, with an added hose, you can adapt the propane tank off your gas grill. These units are clean, safe, don’t smell and can be stored for a very long time. TIP: In the winter, crack open the water faucets to a slow drip in the kitchen and bathrooms (especially those based on the exterior walls) to ensure they do not freeze. Also make sure you have a source of fresh air when using these heating devices as they can consume the oxygen. Even with these devices, the house is going to be cold, so the likelihood of freezing a pipe is greater. My phone does not work! If you still have a traditional telephone (land line) plugged in the wall it should still work assuming your phone does not require power from a wall outlet, this includes cordless phones. TIP: Always have at least one telephone that is like the one your mother had. Just plugged in the wall, no features, lights, caller id, just a phone (aka POTS, plain old telephone set). The phone company does a great job of ensuring traditional dial tone, but this does not include Internet service, VoIP (voice over Internet protocol) or any other non-traditional, non-regulated services. Where is my cell phone? Cell phone service is becoming more reliable as the consumer is becoming more dependent on it. In many cases, the cell phone has taken the place of the POTS. For the most part, if you use your cell phone sparingly, you can make 8 hours. Besides the unit mentioned in item 1, there are many solar phone chargers on the market, or you can use your car for short duration’s as well assuming you have a car adapter. Since most people keep their phone nearby, you can use a flashlight app to find your flashlight when you first loose power. Don’t use the phone long term for light as it will quickly kill the battery. Do I have a radio that works? Probably not other than the car. Mine has a battery that will protect the memory of stations and time setting but that’s about it. You will need a radio like a flash light that does not require an electric cord. Weather specific radios are great, but some music sure passes the time. The radio (news) will help you gauge your needs beyond 8 hours. See item 1. We have no hot water! Maybe, maybe not. If you have an 1)electric water heater, 2)gas-fired tank-less water heater or 3) some pilotless gas water heaters, you could have limited or no hot water. I have a tank-less water heater so for me its a big NO for hot water. However, I have a gas stove so I can cover the small requirements. 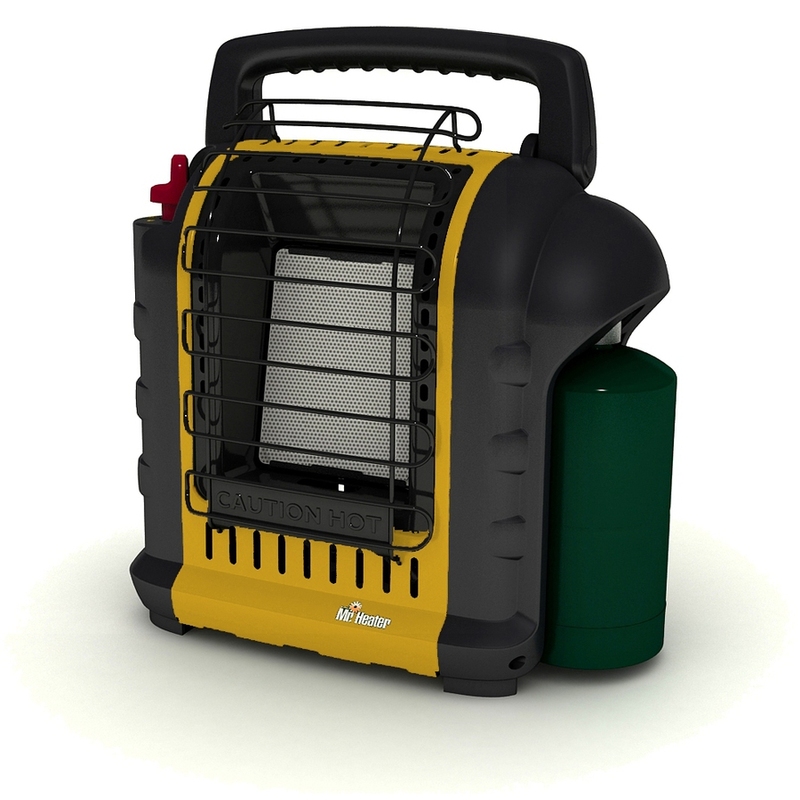 With an 8 hour failure, a 50 gallon water heater can cover your immediate needs. You probably already recognized some items are missing. The list is based on an 8 hour or less outage. For longer outages look at my post for Electrical Power Outages Part II, as things start to get more interesting as time goes on. You are currently browsing the Homeownerbob's Blog blog archives for November, 2016.